Are you Having Dessert for Breakfast? – Happy. Healthy. Holistic! 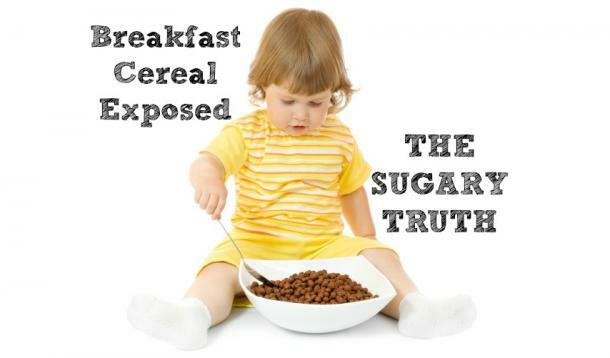 Posted on May 26, 2014 May 26, 2014 by Monica Tangry RHNPosted in NutritionTagged breakfast, cereal, fibre, healthy, kids, sugar.